The 2017 event (our 20th year!) 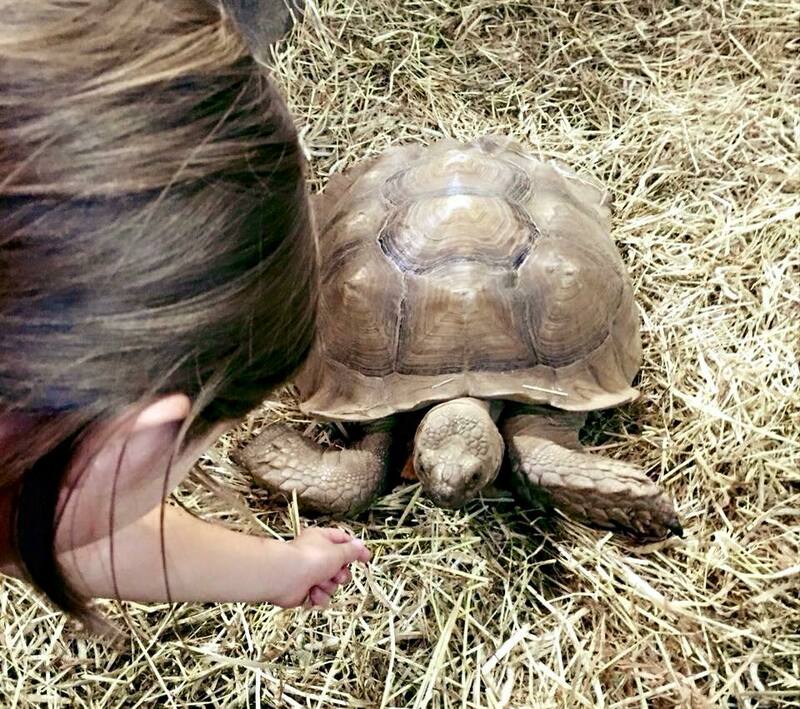 was our best yet with more than 17,000 people in attendance and more than 3,000 reptiles on display. For 2018, we have brought back the ever popular venomous reptile display featuring more than 45 venomous species from around the world including King Cobras and Black Mambas. Brad’s World Reptile will also be setting up a reptile education center to teach you about the world of reptiles. And, who can forget Izod the Alligator. Izod and Wild Things will be back to give you an opportunity to meet a 10ft 100lb alligator. We also provide the opportunity to purchase a new reptile pet from one of the many professional reptile breeders at the event. The show features all the latest reptile products needed to care for your new reptile pet. 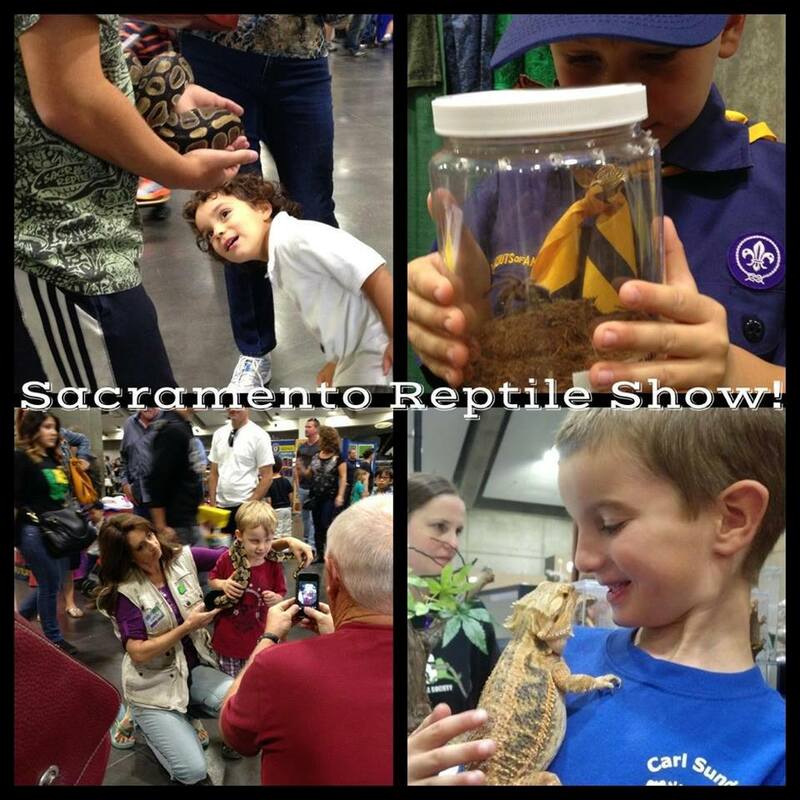 The Sacramento Reptile show is your one stop for everything reptile in Sacramento. 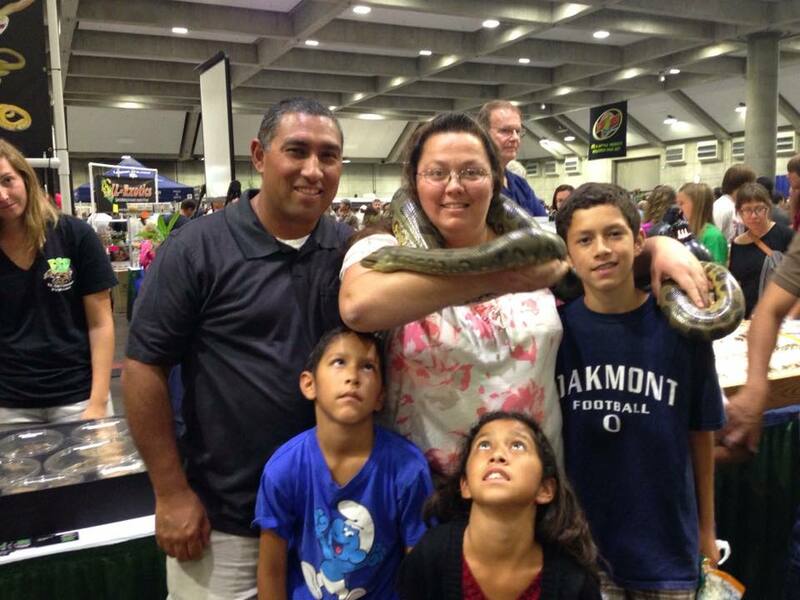 The Sacramento Reptile Show has been bringing the world of reptiles to Northern California since 1998. Over the years, the show has grown to be one of the largest and best attended reptile events in the country!